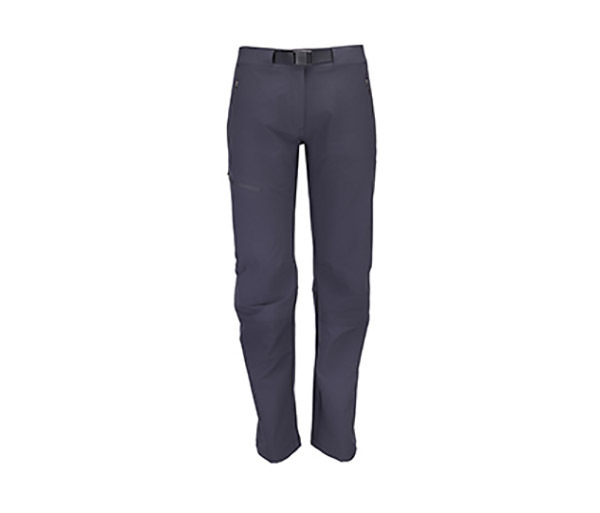 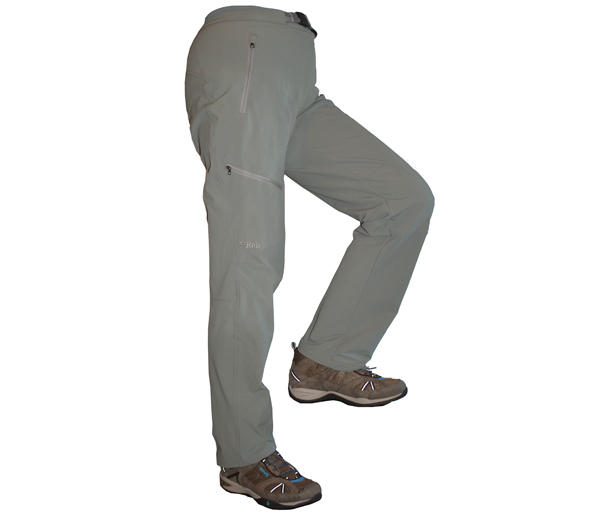 The All Terrain Pant is The Best all-round outdoor pant that we offer. 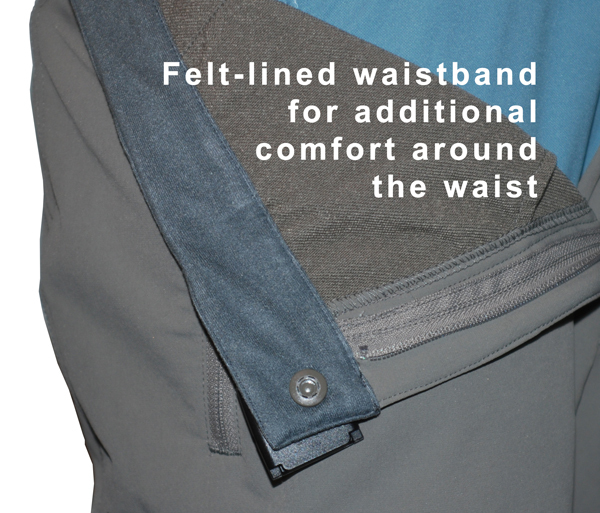 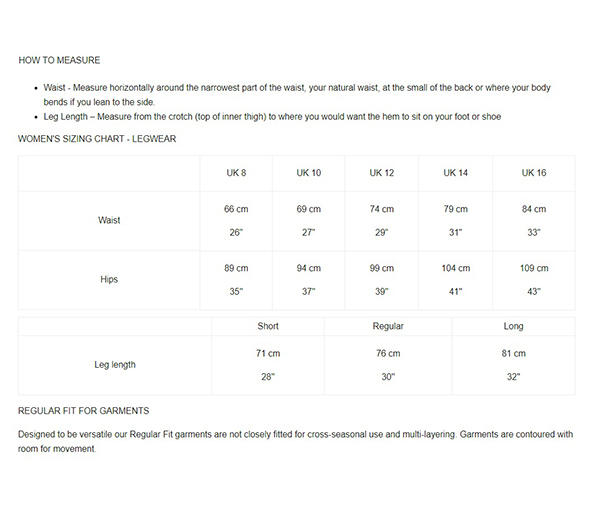 It's amazingly wind & weather resistant, has an increbible weight vs. performance / warmth ratio, and is made of a hard-wearing, double weave fabric, that is tough and flexible on the outside and soft & comfortable next to your skin. 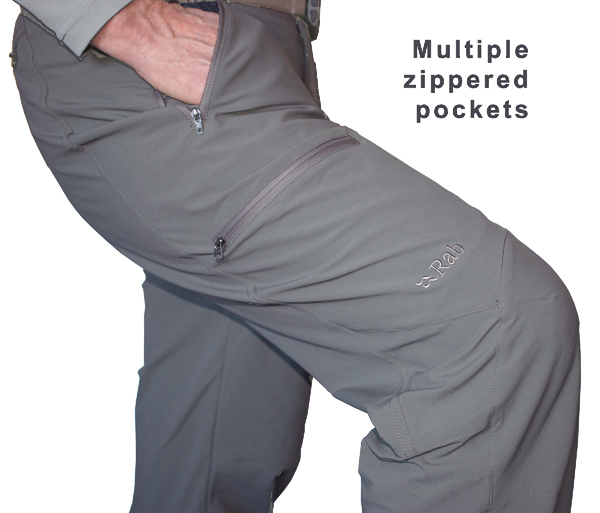 Especially great for cool to cold weather destinations - Polar Expeditions, KILI expeditions, Alaska, Northern Europe, and others.